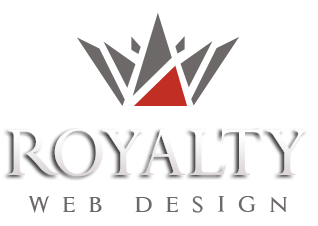 Royalty Webdesign offers top web programming Europe. Our developers are specialized in developing websites for events and conferences . Our agency works for about 5 years with the Polytechnic University of Timisoara for designing web pages and management software. 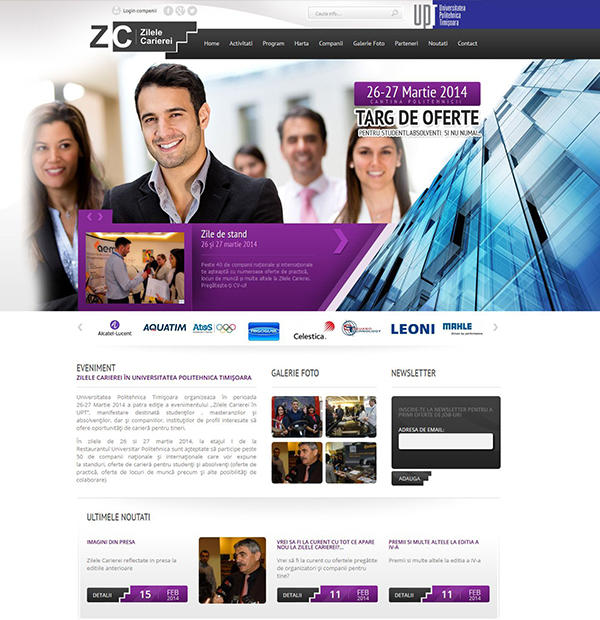 - View an online simulation of the page dedicated to a company in the printed catalog of the event .